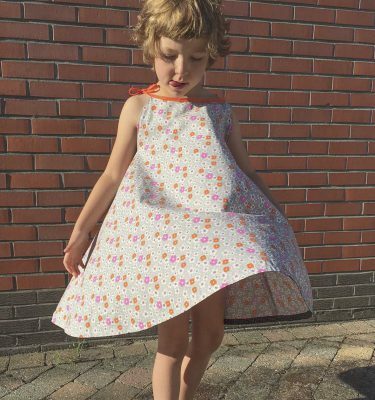 Are you a creative blogger and fond of our sewing patterns? Why not join our Affiliate Program ? If you refer someone to our website and that person completes a purchase, you’ll receive a commission of 15% net. If the referred customer uses a coupon code, you will make 15% on the discounted amount. Monthly payouts to a valid PayPal account (no exceptions). No Minimum amount for payouts. Our affiliate program utilises a 14-day cookie to record referrals. That means that if someone buys within 14 days of clicking on your link, you will be credited. Get started right now, it only takes a couple of minutes..
After your request, we’ll have to approve your account manually. This might take a couple of hours / days. Once approved, you’ll receive a confirmation email. On the Affiliate Dashboard you will find several banners to make a link from your website or blog. Copy / Paste the html code and add it to your sidebar. The image will appear once you’ve updated your website. You’re done ! Log on to your dashboard to check your revenue anytime.